Yesterday, I had the pleasure of watching Jack Thompson take questions from a surprisingly respectable and and open-minded crowd at the ScrewAttack Gaming Convention. I have to say that, after all my dealings with the silver-haired fox, I was impressed with JT's performance. His self-deprecating humor and intelligent oration was a breath of fresh air, and I think everyone left the conference hall with a heightened respect for the man. I captured some video footage (which isn't too dark this time) and will probably edit some highlights together. 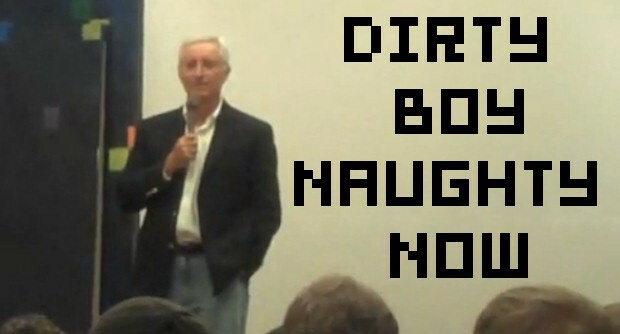 In the meantime, have a clip of Jack Thompson explaining just how much fun he's having at SGC. I think this is pretty much the moment that really won him over with the crowd. In all seriousness, I think Jack Thompson did an amazing job yesterday. I don't agree with all his views, and I certainly disagree with the way he's put them across over the years. 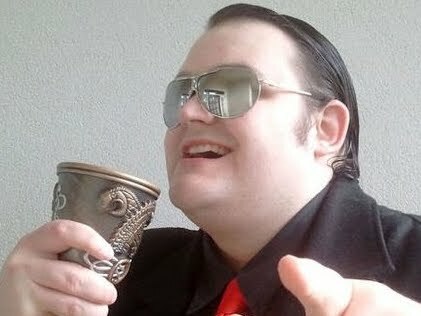 I think everyone who watched him yesterday will agree, however, that if he continues the rest of his crusade in the polite and intelligent manner with which he carried himself at SGC, he really wouldn't be such a bad guy to have around. In addition, Thompson took part in a debate which was quite pleasant and very interesting. We liveblogged it, and you can check that out here.